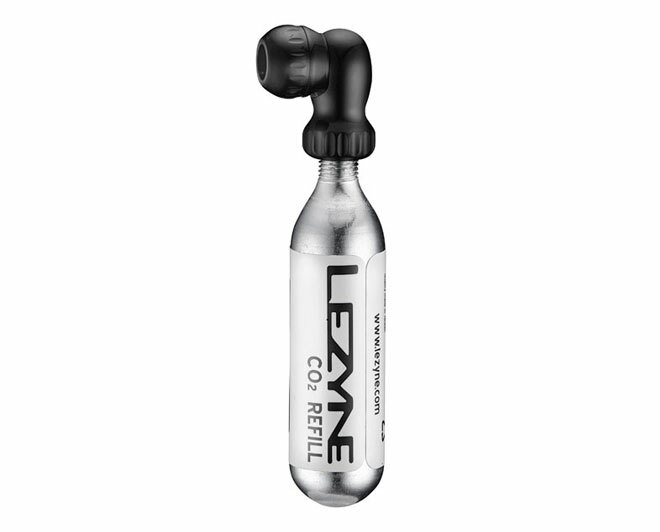 The Lezyne Micro Floor Drive HP is a compact high pressure pump design that brings floor pump function and power along for the ride. 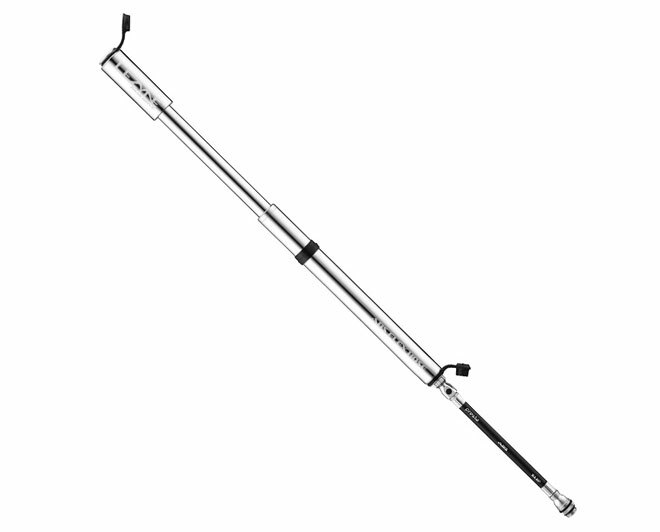 The aluminum barrel, shaft, base and T-handle are CNC machined for durability, ergonomics and reduced weight. The stainless steel foot peg provides stability while pumping. 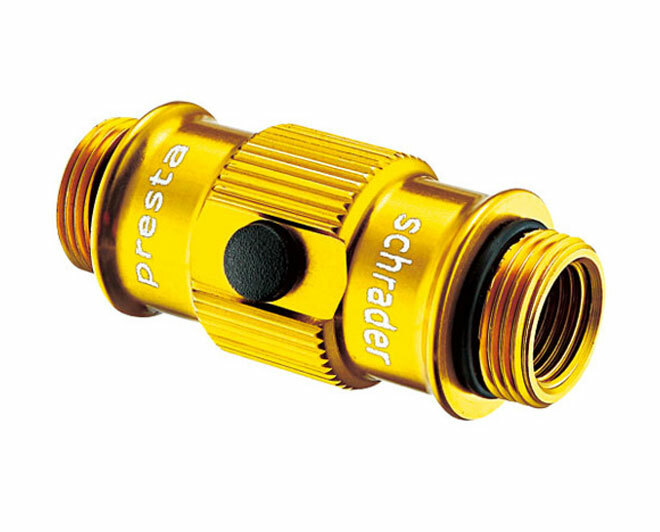 The ABS Flip-Thread Chuck and long rubber hose make it easy to reach Presta and Schrader valves. The HPG model features an in-line psi/bar pressure gauge (HP model not pictured). It comes equipped with Lezyne’s ABS Flex Hose, which has a threaded Presta connection with ABS on one side and a threaded Shrader connection on the other. 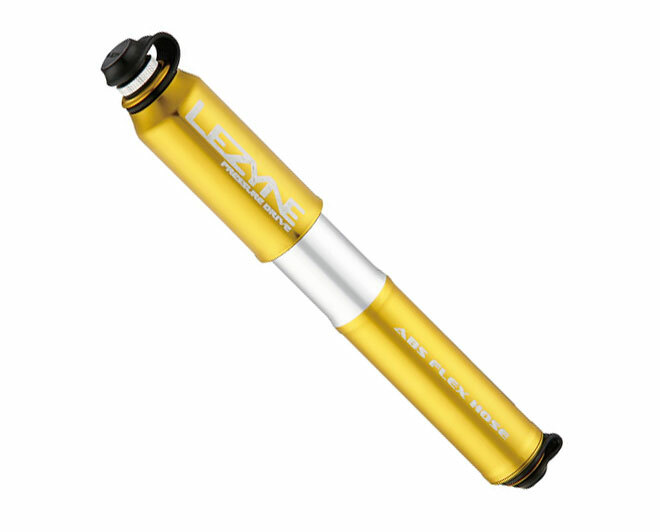 The Lezyne Road Drive is a high pressure hand pump made entirely of aluminum for precise and lightweight construction. The barrel, handle, piston, end caps and pump mount are all custom CNC machined. 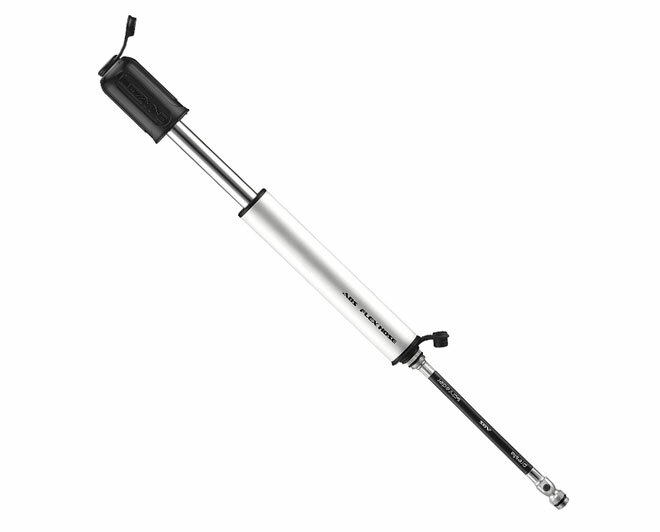 The HP design makes this a frame pump replacement, easily inflating tires to riding pressure with fewer strokes. 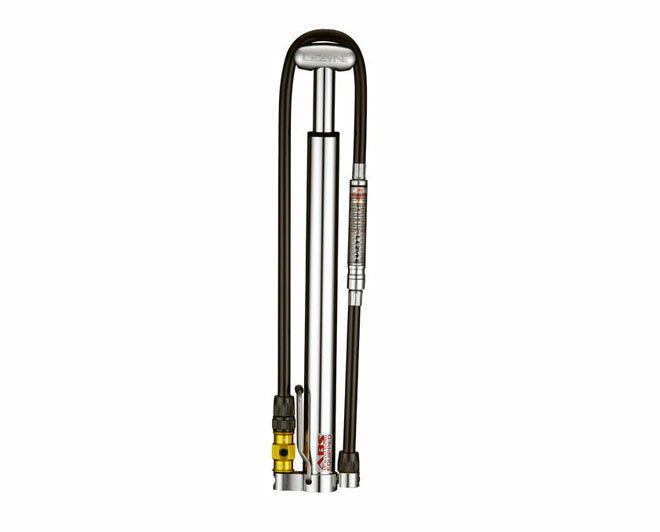 It comes equipped with our ABS Speed Flex Hose, which is a Presta ONLY inflation system. 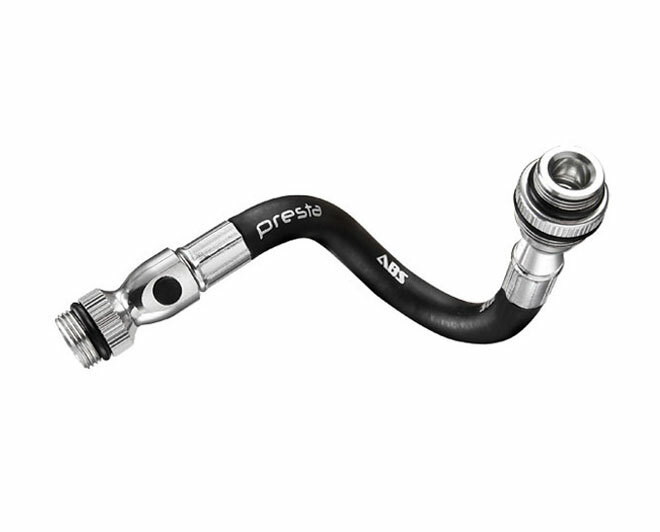 One end of the hose is a threaded Presta valve connection with ABS, while the other side has Lezyne’s Slip Fit system for fast valve engagement. 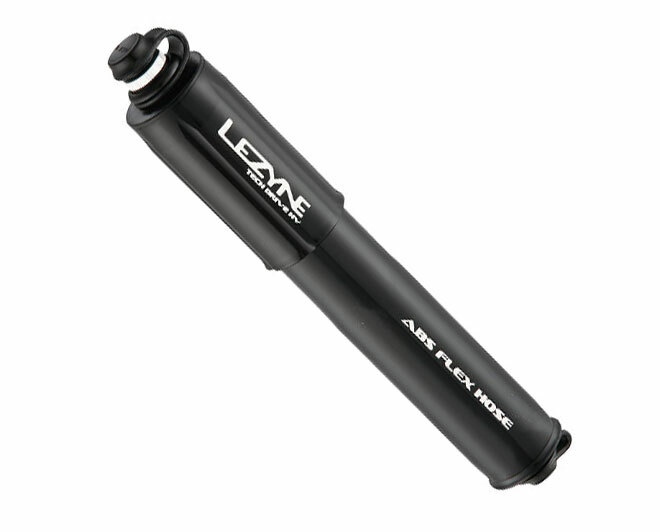 The Lezyne HV Drive is a high volume hand pump equipped with the ABS Flex Hose. 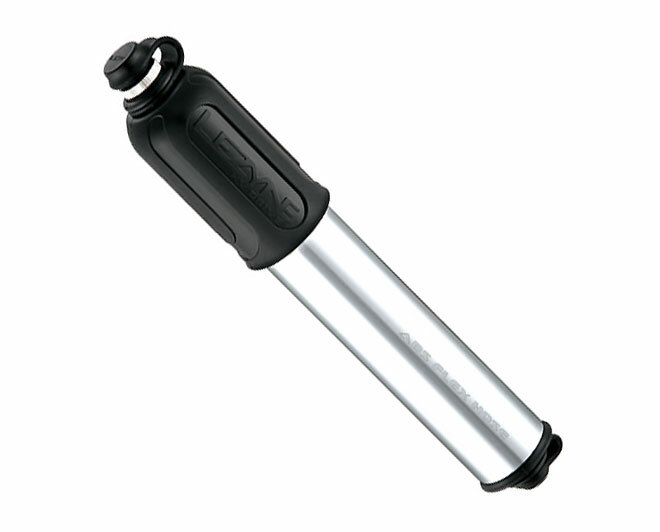 The pump barrel and shaft are made of aluminum with a Composite Matrix handle and end caps. 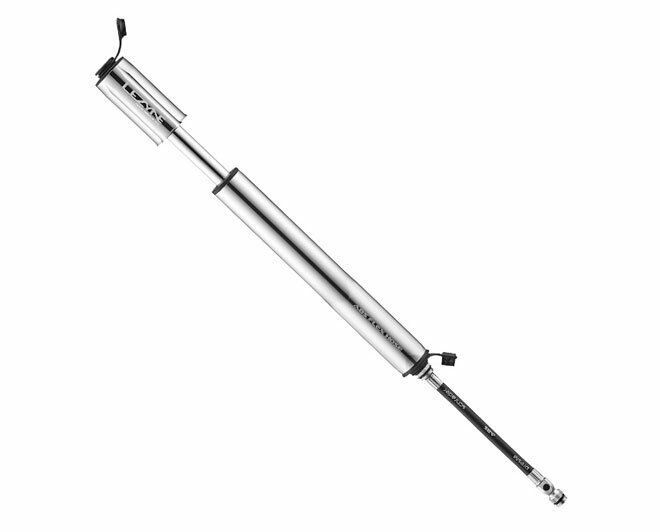 The overlapping handle and barrel, with oversized piston and shaft, are integrated into a compact design. It comes equipped with the ABS Flex Hose and a Composite Matrix frame mount. 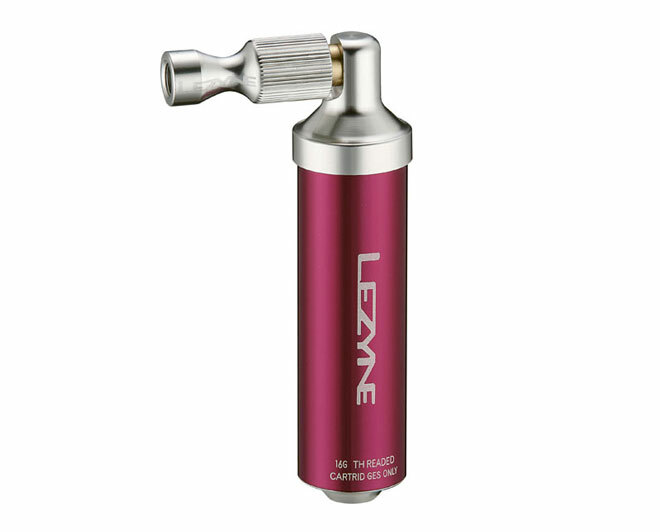 The Lezyne Pressure Drive is a compact HP hand pump made of custom CNC machined aluminum for precise and lightweight construction. The HP pump design easily inflates tires to riding pressure with fewer strokes. The overlapping handle and barrel are integrated into a compact design. It comes equipped with Lezyne’s ABS Flex Hose, which has a threaded Presta connection with ABS on one side and a threaded Shrader connection on the other. 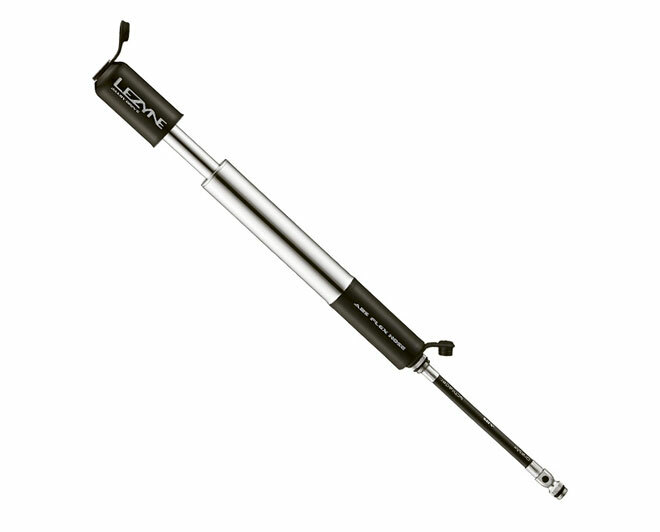 The Lezyne Alloy Drive is a compact high volume hand pump made of custom CNC machined aluminum for precise and lightweight construction. The HV design easily inflates tires to riding pressure with fewer strokes. The overlapping handle and barrel, with oversized piston and shaft, are integrated into a compact design. 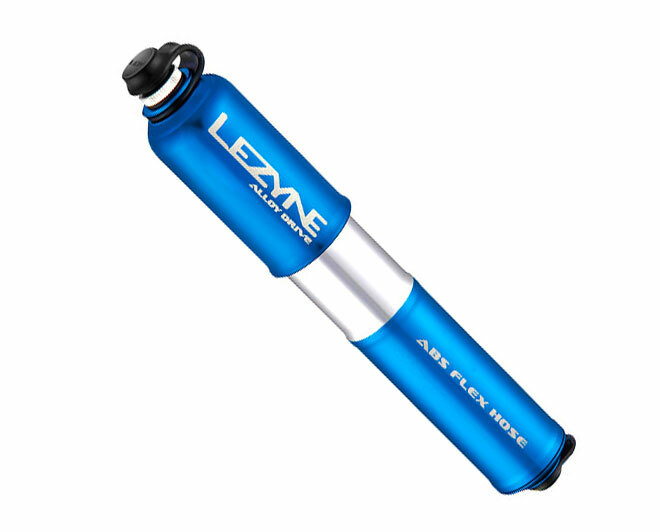 It comes equipped with Lezyne’s ABS Flex Hose, which has a threaded Presta connection with ABS on one side and a threaded Shrader connection on the other. 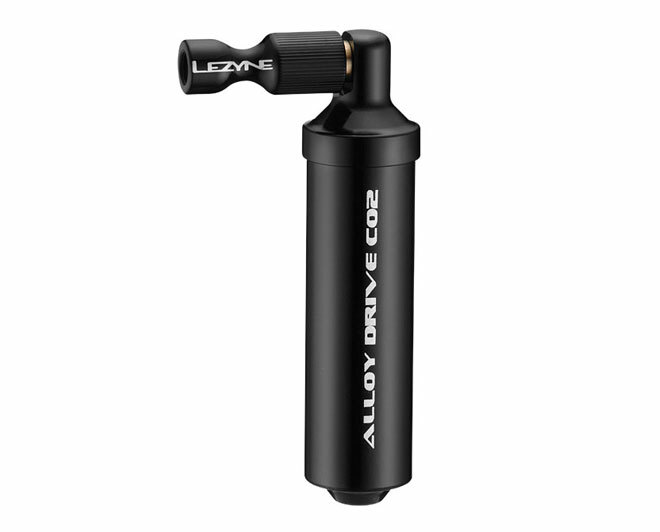 The Lezyne Tech Drive HV is a sculpted CNC machined high volume hand pump. The handle, barrel and shaft are made of aluminum, while the end caps are made of Composite Matrix. The HV pump design easily inflates tires to riding pressure with fewer strokes. The overlapping handle and barrel, with oversized piston and shaft, are integrated into a compact design. 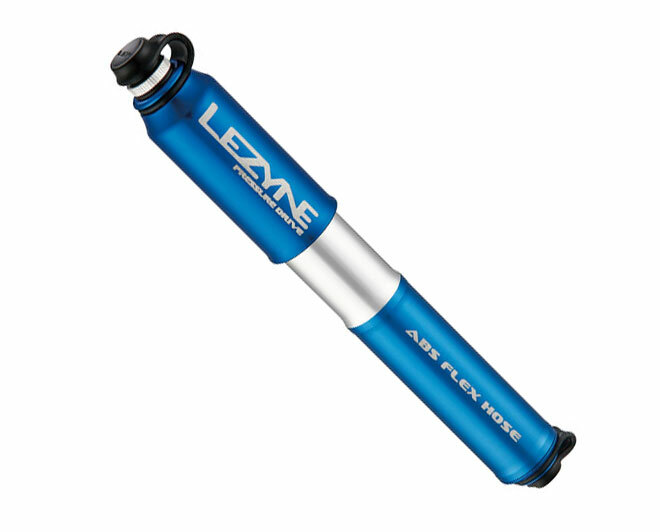 It comes equipped with Lezyne’s ABS Flex Hose, which has a threaded Presta connection with ABS on one side and a threaded Shrader connection on the other. 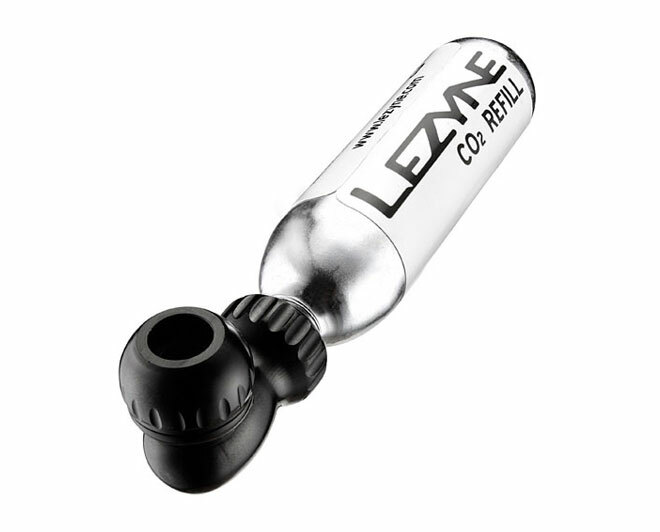 A 100% CNC machined aluminum CO2 inflator with an integrated cartridge storage canister that also insulates hands from the cold during inflation. The Trigger Valve Operation allows for easy and precise inflation. The Twin Chuck head threads directly onto Presta and Schrader valves. It is compatible with threaded 16g CO2 cartridges only. A compact, 100% CNC machined aluminum CO2 inflator. The simple Theaded Valve Operation allows for easy inflation. The Twin Slip-Fit head presses onto Presta and Schrader valves for fast engagement. The two piece head design allows O-rings to be replaced when needed. It is compatible with threaded CO2 cartridges only and comes with an anti-freeze jacket to protect hands during inflation. The Lezyne Zecto Drive Rear complements its Front counterpart perfectly, delivering a highly visible 20 lumens in Daytime Flash mode. The Intelligent Power Indicator allows the user to check the power level at any time, and provide Side Visibility, allowing 180 degrees of visibility and increases user safety. It can recharge any time with a Micro USB cable for ultimate convenience. 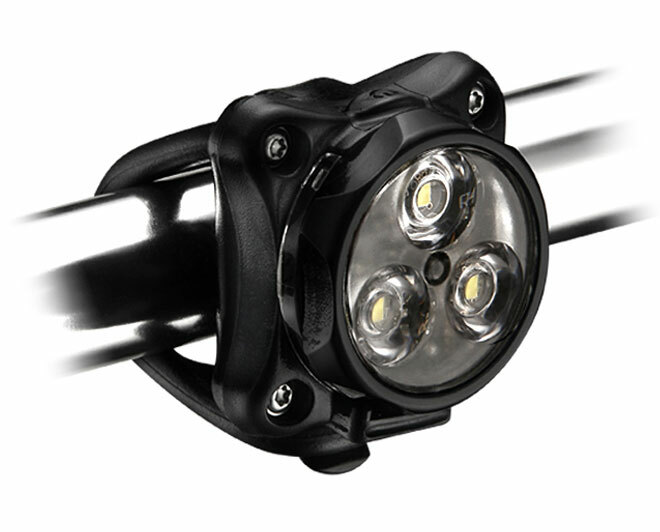 The light easily attaches via its Clip-On System, providing for versatile strapped or clipped mounting. The dedicated rear design points upward to ensure light is directed straight back. It is available as a single rear LED, or as a front/rear pair (Zecto Drive Front and Rear, or Macro Drive Front and Zecto Rear). The Lezyne Hecto Drive Rear complements its Front counterpart perfectly, delivering a highly visible 15 lumens in Flash and Blast modes. 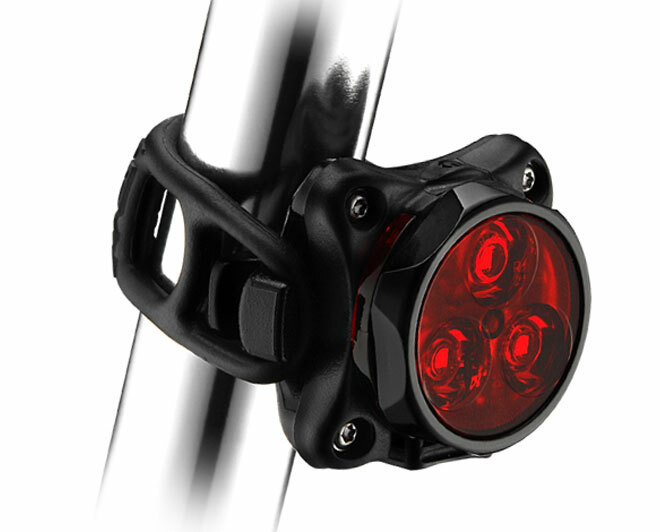 The Side Visibility design allows 180 degrees of visibility and increases user safety. 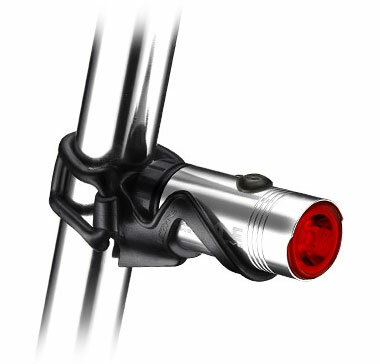 The light easily attaches to a wide range of round seatpost diameters via a snap-fit Composite Matrix mount, with a multi-position silicon rubber strap for tool-less installation. 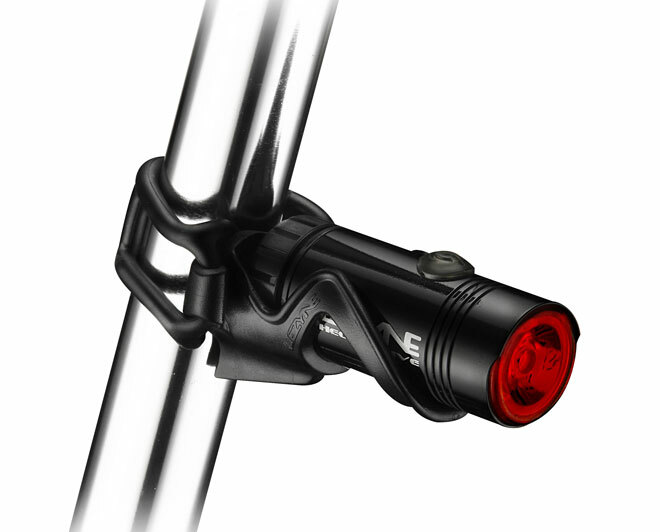 The dedicated rear mount points upward to ensure light is directed straight back. It is available as a single rear LED, or as a front/rear pair combination (Hecto Drive Front and Rear).